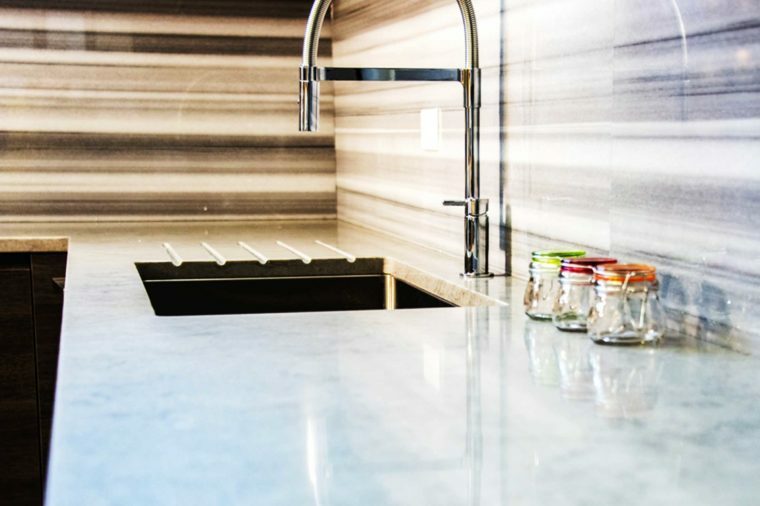 One of the biggest challenges you’ll face when planning your kitchen renovation will be deciding on which material to use for your kitchen countertops. There are so many different types, each with their own unique features, pros and cons. In addition to that, everyone you talk to is going to have a different opinion and before long you’ll find yourself tearing your hair out. Our advice is to relax and understand that no matter what choice you make, you’ll be happy. Sure, there are advantages and disadvantages to all of them, but what matters is that you find the one that it most suitable for your needs and desires. If, however, you are looking for something easy and low-maintenance, then we would recommend porcelain. In this post we’re going to explore just 5 of the benefits of using porcelain for your kitchen counter-tops. 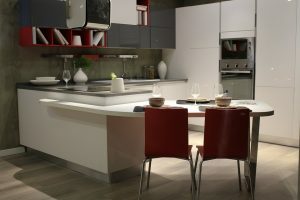 If there’s one thing you need in a kitchen it’s a tough and durable countertop which can take a beating. You’ll be banging and scraping around with pots and pans and its important to have something which is highly resistant to impact. That being said, you should always try to take as much care as possible if you want to keep it in top condition. There are many beautiful natural stone materials, many of which are porous, which isn’t all that hygienic in the kitchen. Porcelain on the other hand is highly anti-bacterial because any germs and nasties will live on the surface, allowing for you to wipe them away quickly and efficiently. The kitchen sees a lot of action on a daily basis, which is why after a short while most kitchen counter-tops begin to show signs of damage. The beauty of having porcelain kitchen counter-tops is that they’re highly resistant to wear & tear so you can relax. Handling boiling hot pots and pans is an everyday occurrence in the kitchen, which is why it is so important to have a material which is incredibly resistant to high-temperatures. 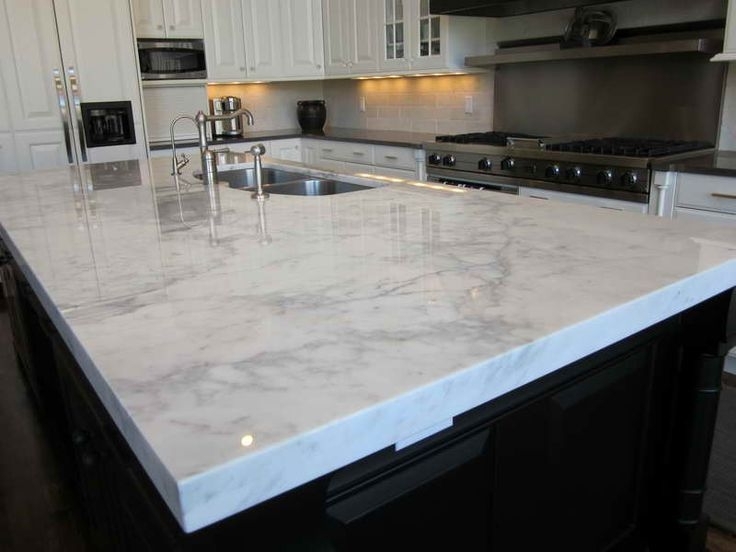 Naturally, you should endeavour to use heat covers in order to provide additional protection to your countertop, though for the most part they’re incredibly durable in that respect. If you don’t want to be faffing around with a lengthy installation process, porcelain is definitely the way to go. Porcelain slabs are lightweight and incredibly efficient, making the entire process easy and straightforward. In addition to that, other, heavier materials have been known to break before, having been dropped on installation due to their weight. If you’re keen to take a closer look at porcelain, there are othe r benefits and key features that you might be interested in. Simply head over to a reputable website such as Stone Solutions, where you can explore the material further. 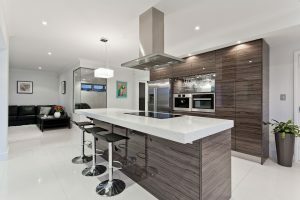 Again, try not to stress as the kitchen renovation process is one that you should enjoy! Just weigh up the various pros and cons and ultimately go with what makes the most sense to you and your requirements.